e conhecer uma região plena de beleza, história e tradições. in the county of Boticas. 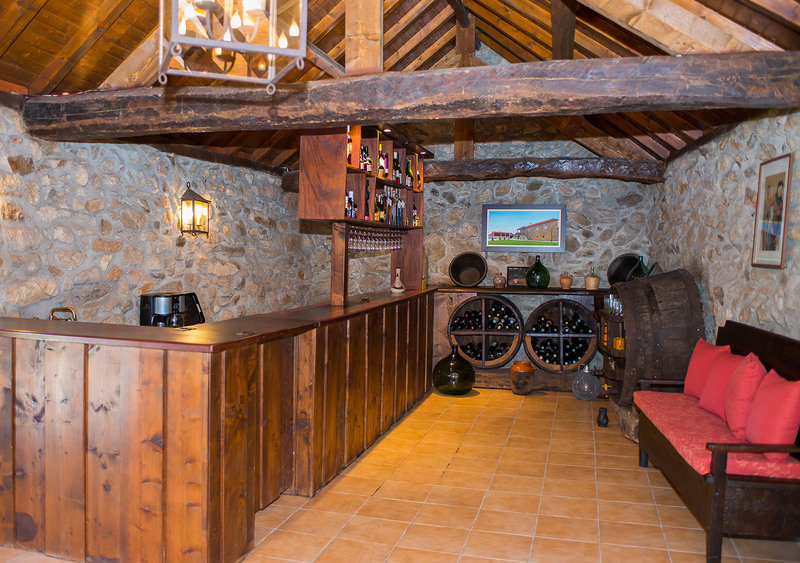 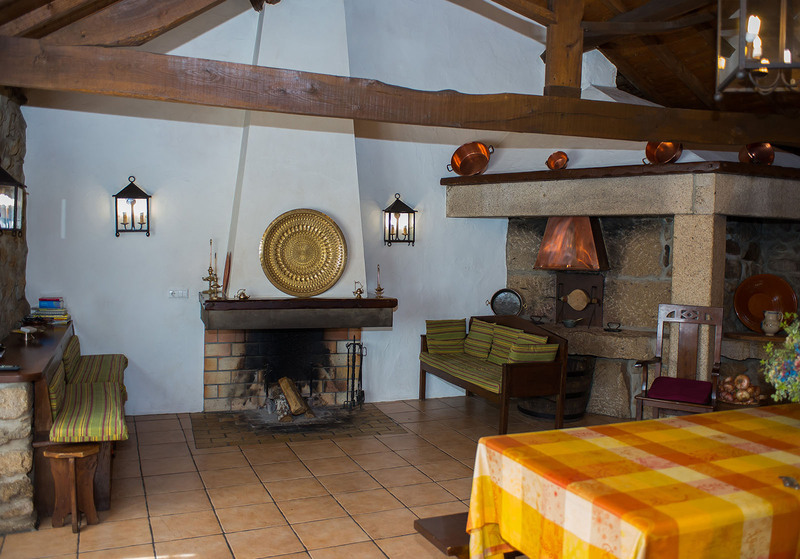 It was the result of the restoration and remodelling of the residence of the old land-dwellers, built before 1750. 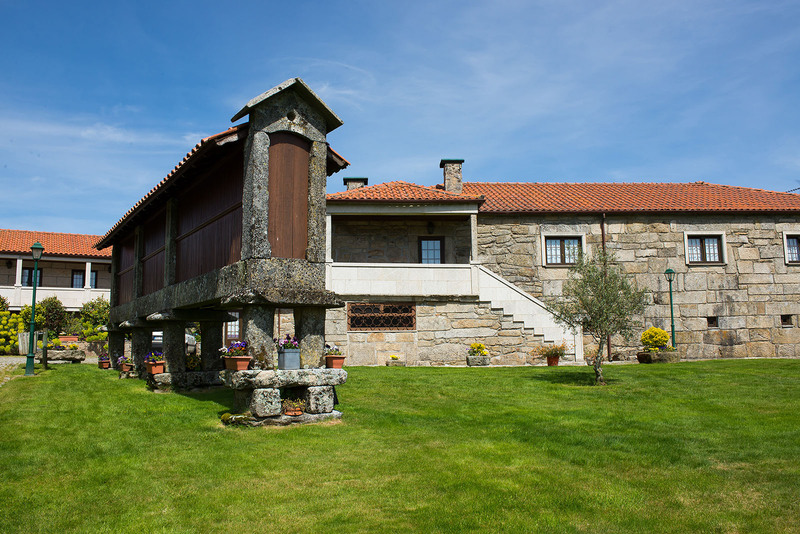 Today it is a harmonious architectural complex where the solemnity of the granite reigns and the comfort of the chestnut and oak woods. 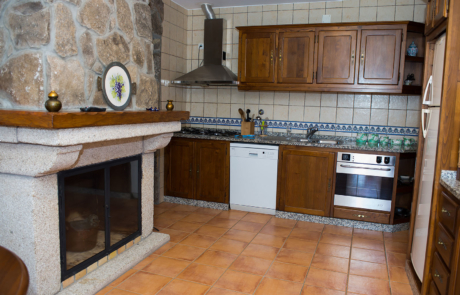 It consists of two apartments [T2 and T1], two suites and four double rooms, one of them able to receive people with reduced mobility. 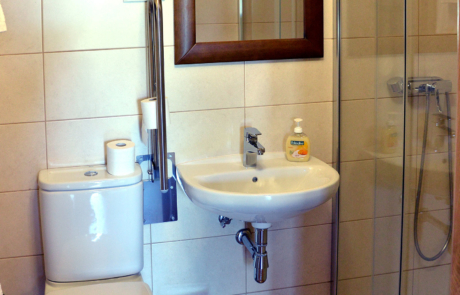 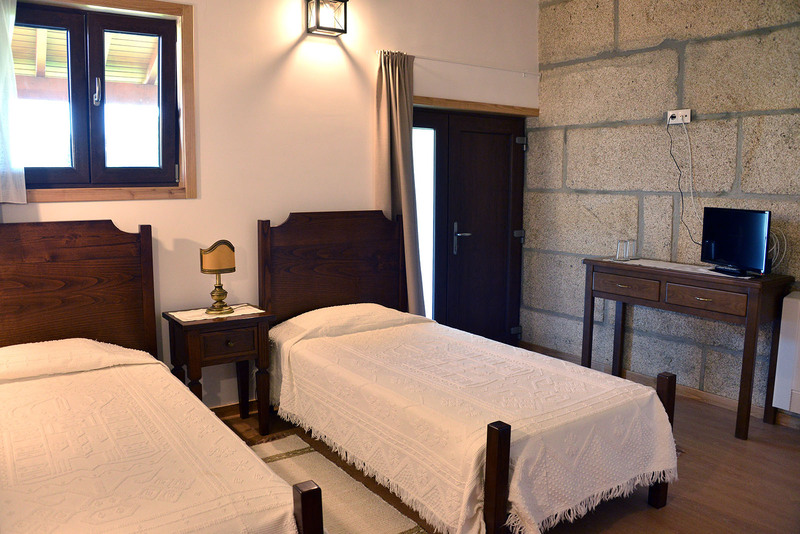 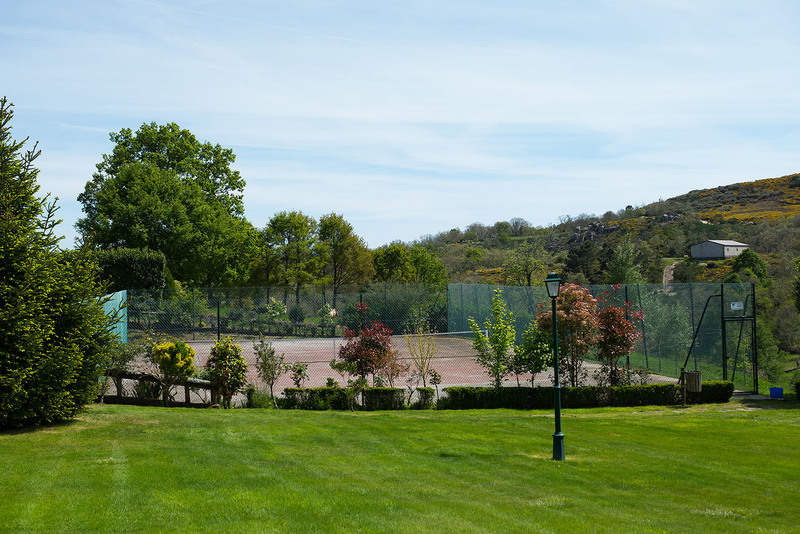 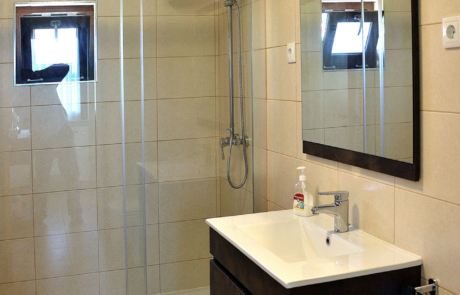 Each of these rooms is equipped with bathroom, heating, desk, television, towels and toiletries. 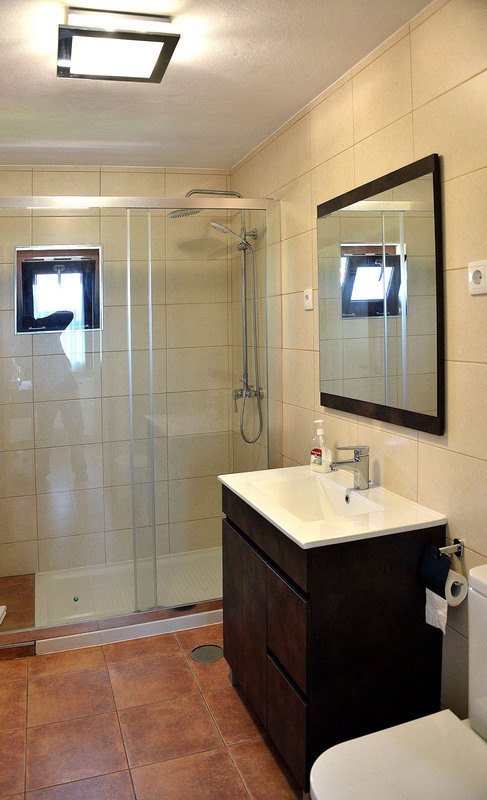 The apartments include fully equipped kitchens and large living rooms. 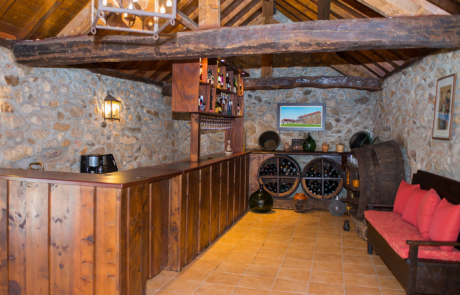 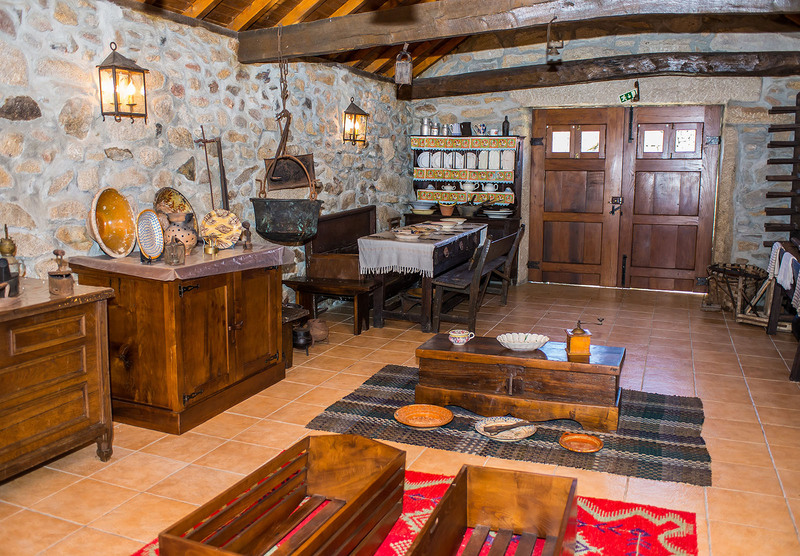 Guests can enjoy a wide range of homemade or regional products, such as bacon, sausages, various jams, cakes, honey, cheeses, marmalades, fruit juices, etc. 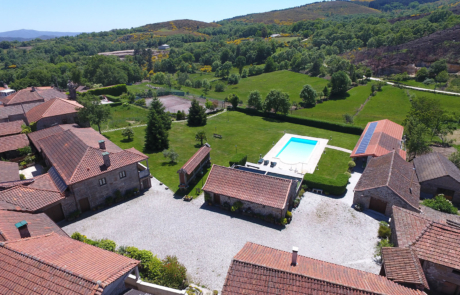 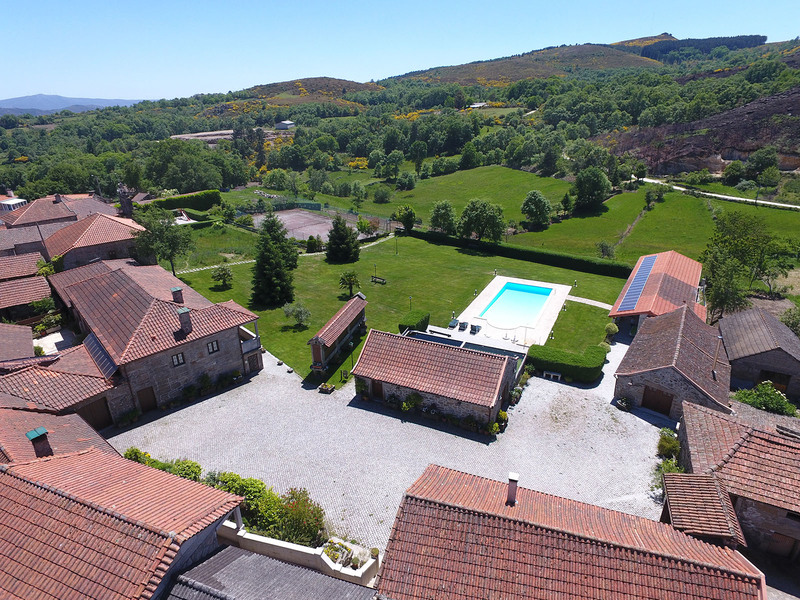 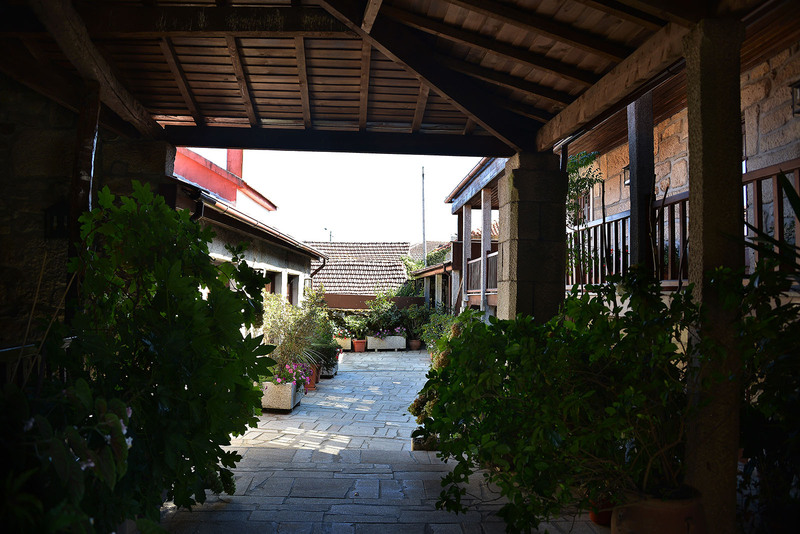 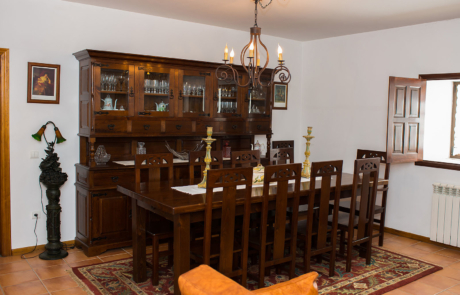 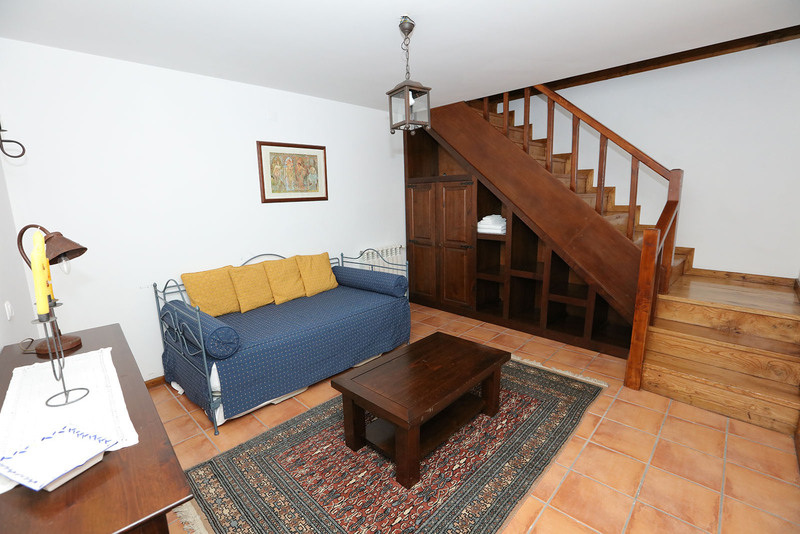 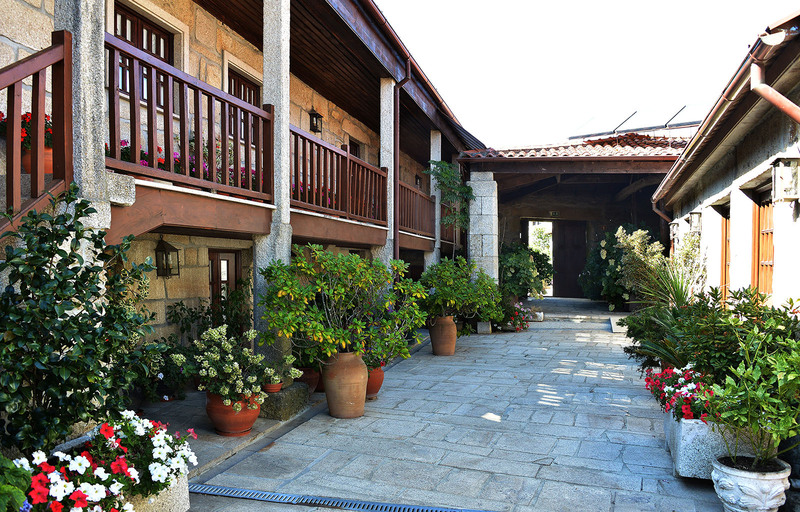 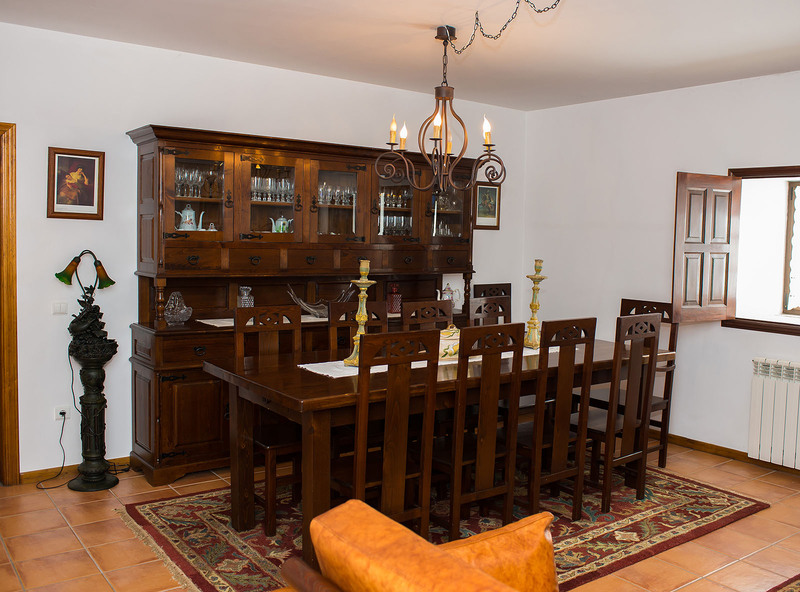 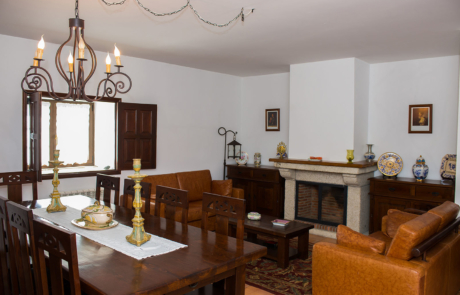 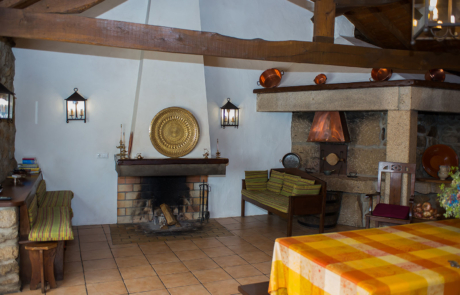 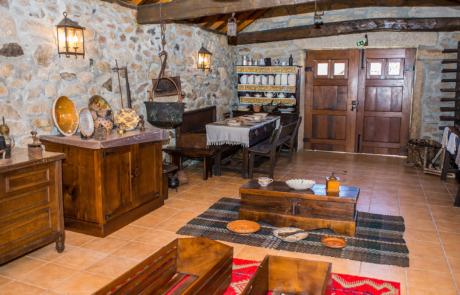 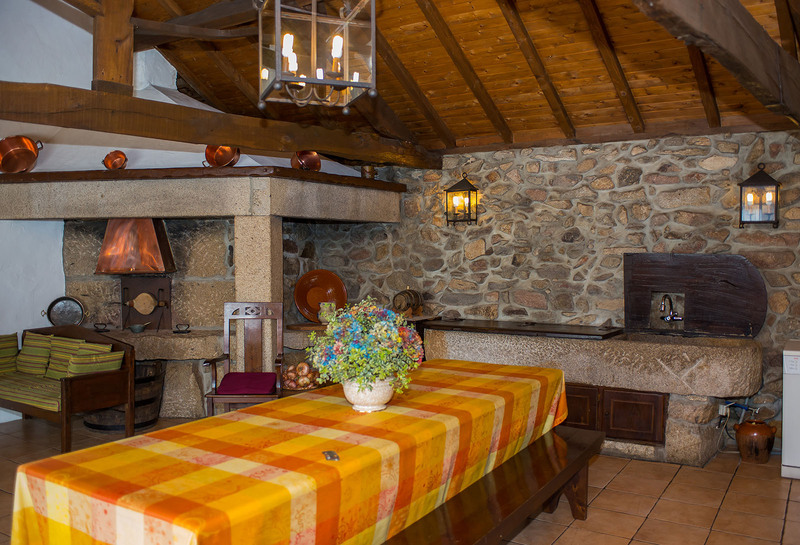 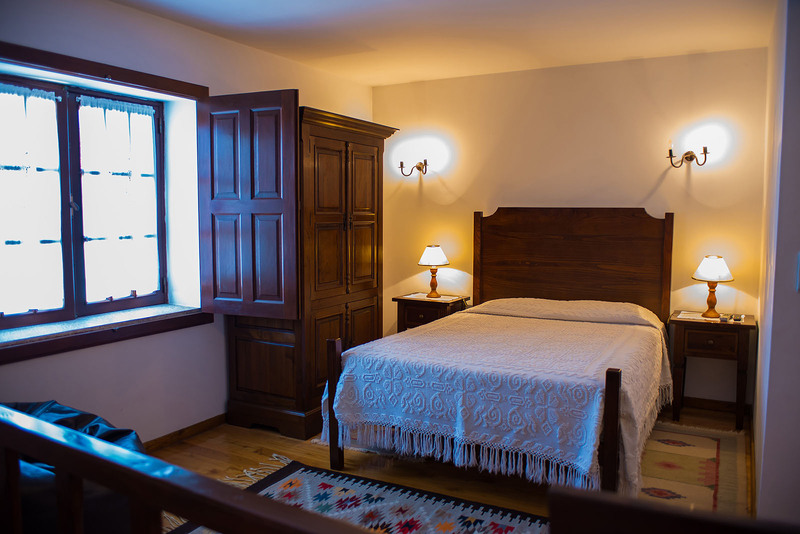 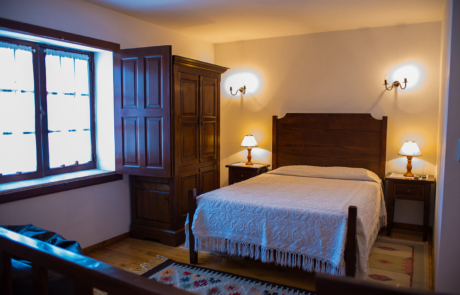 Casa da Eira Longa, for its quality and location, is an excellent place to regain strength and get to know a region full of beauty, history and traditions.